The flexible cup holder is used to directly immerse a measuring bob into a sample container, for example an aluminum can (paints, coatings) or a 500 mL beaker. 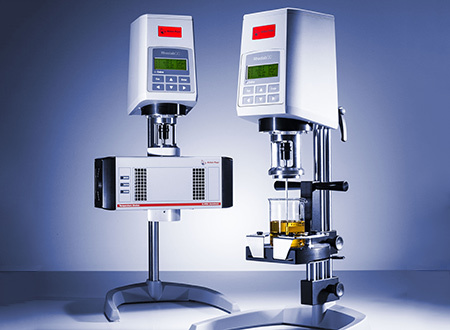 They can be easily mounted on the Anton Paar rheometers. 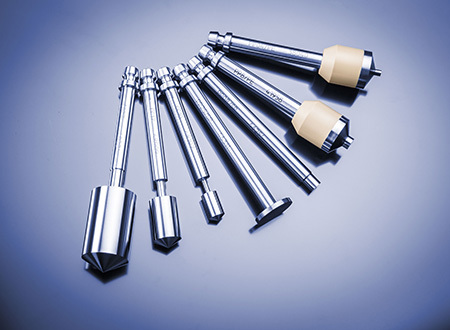 For temperature measurement, a Pt100 sensor can be mounted additionally. The flexible cup holder makes direct measurements in the sample container fast and easy.